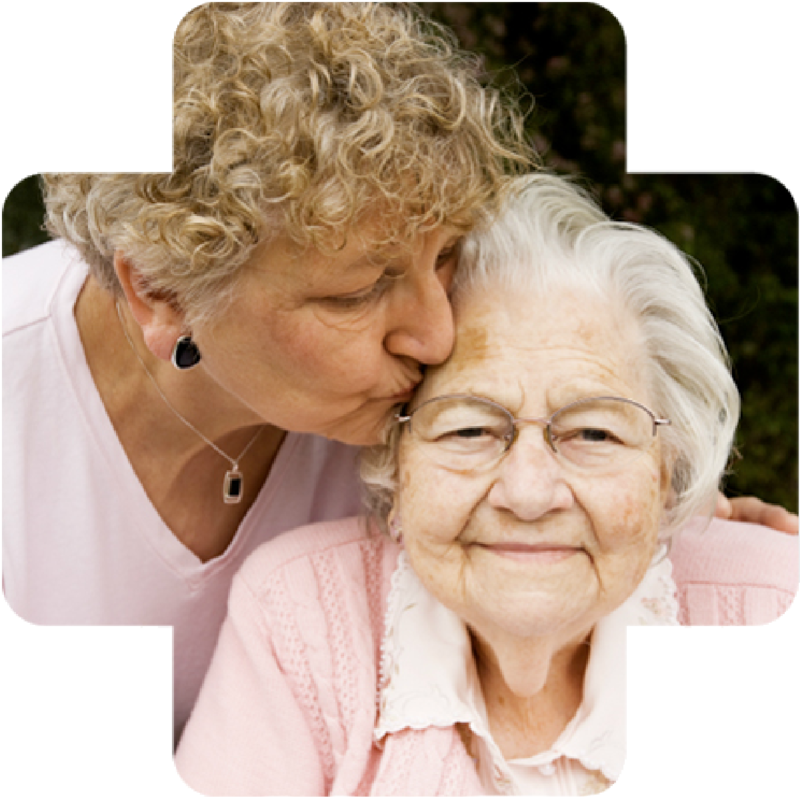 Emergencies happen every day; at home or travel, at work or at play, at school or in a caregiver's hands. Membership in MyChoice is for everyone. Signing up is quick and easy. See our first commercial's storyboard.